Chabad of Armonk, Chappaqua and peasentville has been selected to host a local chapter of the Jewish Learning Institute (JLI). The JLI is an adult education institute which offers courses that are highly professional, structured, innovative and academically challenging, yet in a very accessible format. 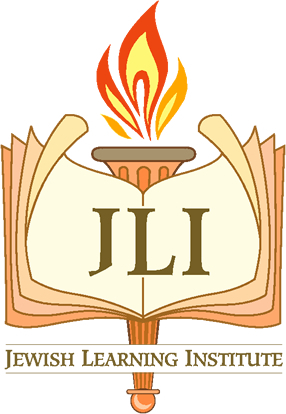 The JLI is designed to give people of all backgrounds a deeper and more meaningful understanding of Jewish thought, practice and heritage. World renowned authorities on each subject have organized the curriculum and teaching materials for each course. The JLI is accredited by the National Board of License. “This professional learning institute offers a high level of learning. It will be a remarkable asset to the community, ” relates Rabbi Yosef Butman, Director of Chabad of Armonk, Chappaqua and Pleasantville, who attended a two day instructors-seminar and will lead the JLI local chapter.